After several months of editing, it is time for the Cincinnati editions of Antiques Roadshow on PBS to begin airing. 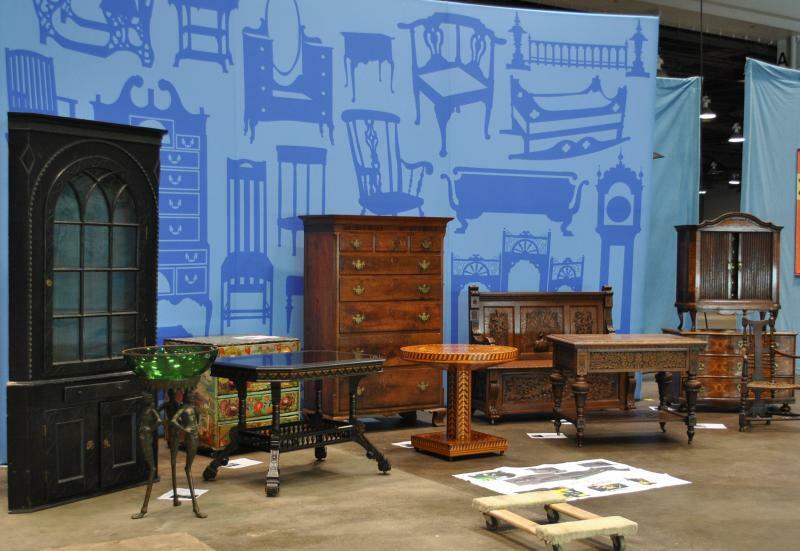 Thousands of people waited hours to have their possessions appraised, and starting Monday evening, viewers can see some of the highlights of the show’s visit to the Duke Energy Convention Center. Tana Weingartner sits down with the show’s executive producer, Marsha Bemko, to get a few hints on what to look for as well as some items that just didn’t make the cut. Cincinnati will be featured in three episodes of Antiques Roadshow on April 1, April 8 and April 15.